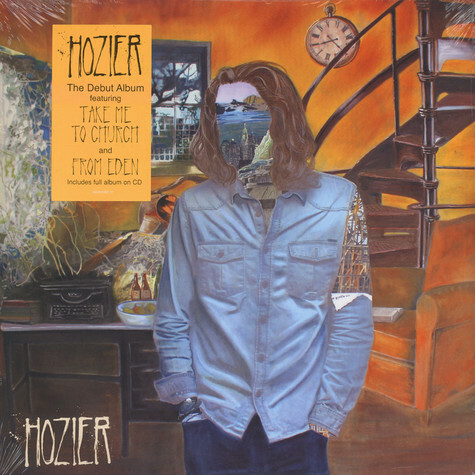 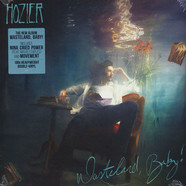 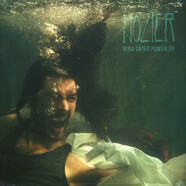 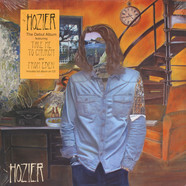 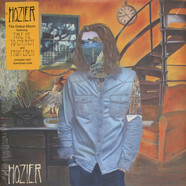 After his overwhelming and successful song "Take Me To Chucrh", which is included here as well, Hozier goes full-lenght. 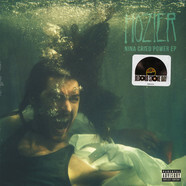 Eels - End Times LP+7"
Hozier - Nina Cried Power Feat. 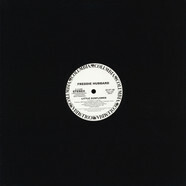 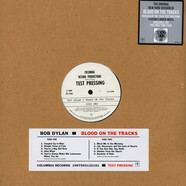 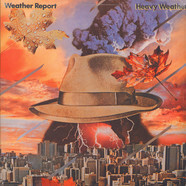 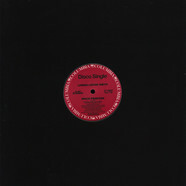 Mavis Staples & Booker T Jones 12"